The City of Richland Fire Department proudly serves about 7000 residents in an area of 12.2 square miles. The City of Richland is located in west central Rankin County. We respond from two stations that protect residential as well as industrial property. The Department was originally “The Richland Volunteer Fire Department”. It was developed in the late 1950’s and progressed into a paid professional department in 1976. The Department is a 33 member paid department. Station one, which is located at 566 Old Hwy 49 South houses a Ladder Company, Engine Company, and the Fire Marshall. Station two, which is located at 152 Brandon Avenue, houses an Engine Company, Chief, Deputy Chief, and Battalion Chief. 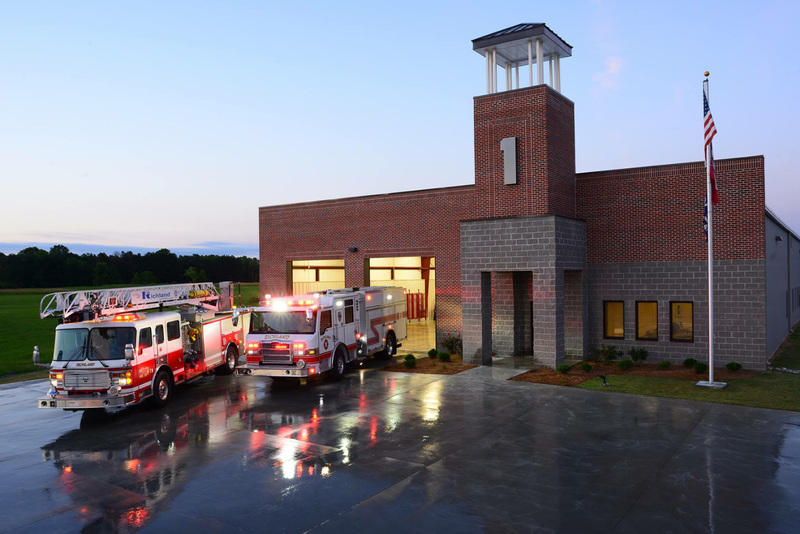 The Richland Fire Department provides services which include fire suppression, fire prevention, fire inspections, rescue and emergency medical services.